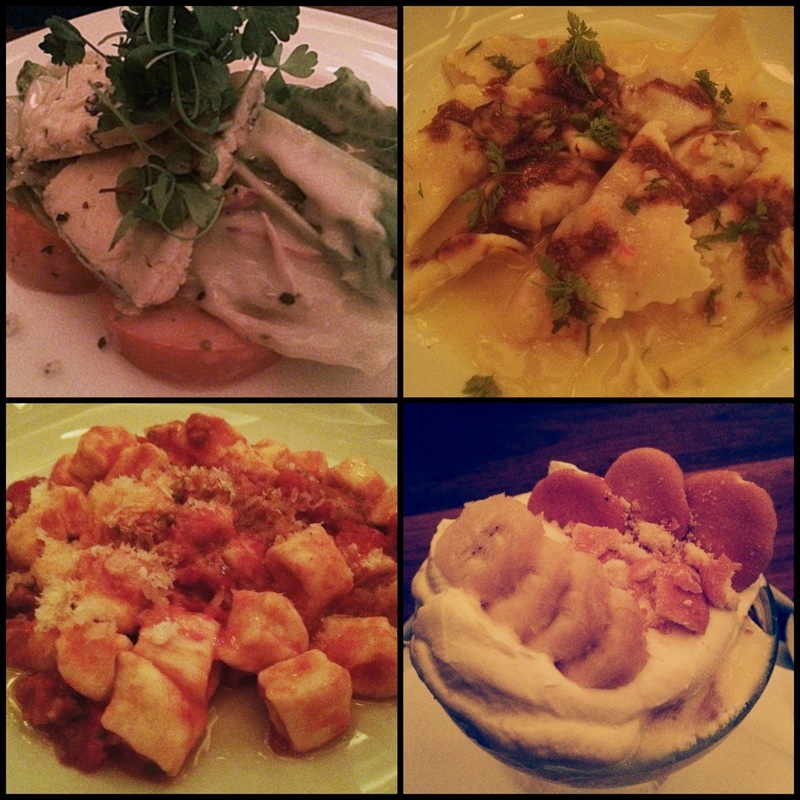 This restaurant is a fantastic find -- great food, terrific service and a wonderful atmosphere. I hope we can return in winter. As you suggest, I bet it'll be a cozy place to duck into on a cold New York night. Wouldn't it be nice in winter? I could see us ducking in here for the roast chicken for two and some good warming cocktails. glad you enjoyed. Keeping it on my NYC to do list. Thanks Lori. I hope you get a chance to go there. 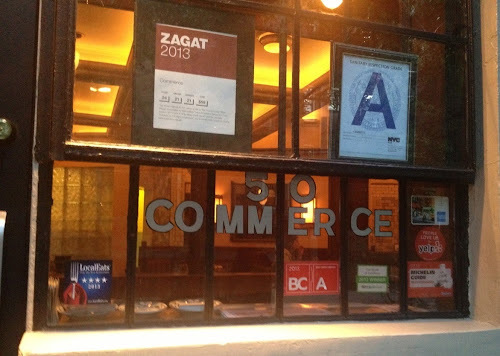 While the food at other places we went may have been more "avant garde," we had an awful lot of fun at Commerce (and a great meal).